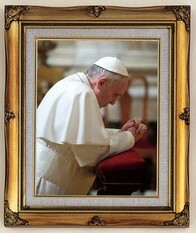 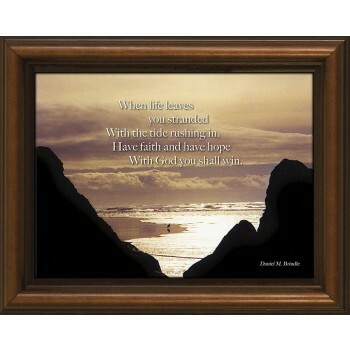 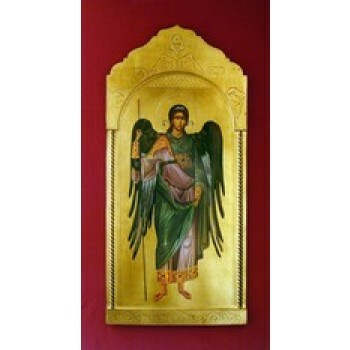 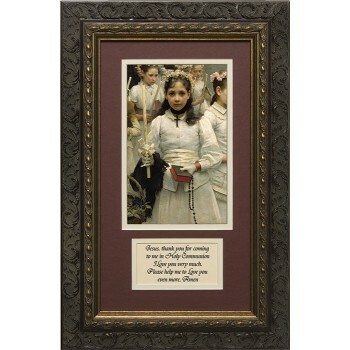 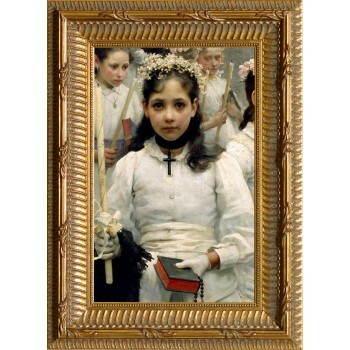 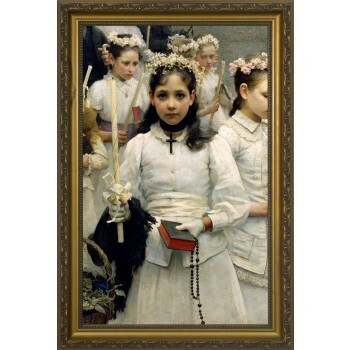 Enhance your home, business, school or church with beautiful framed pictures from Matthew F. Sheehan. 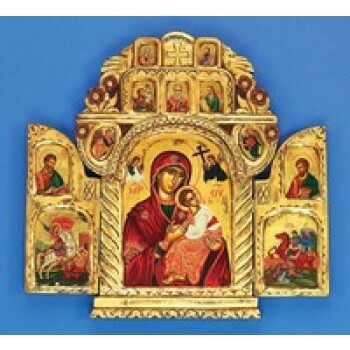 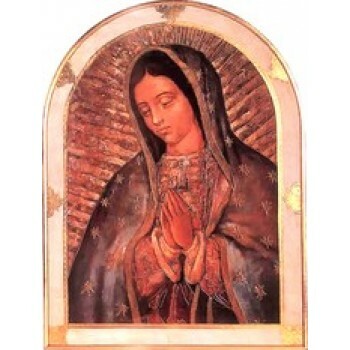 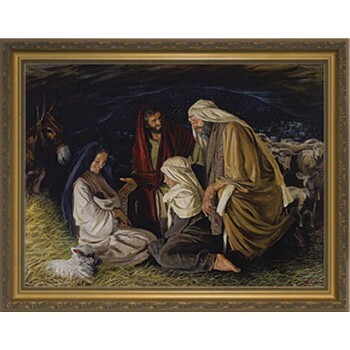 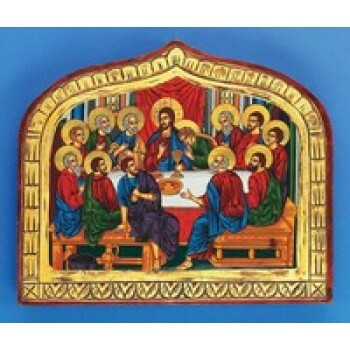 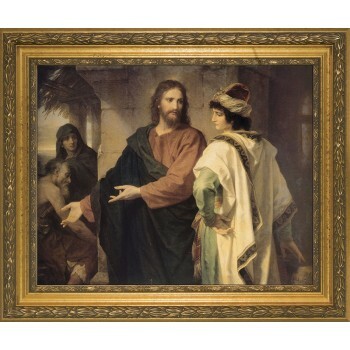 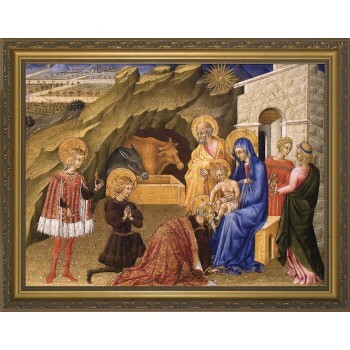 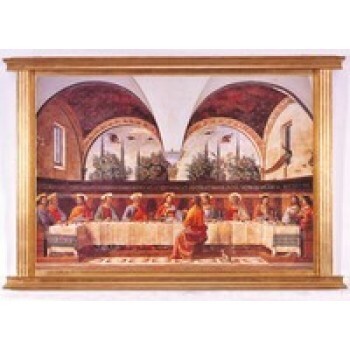 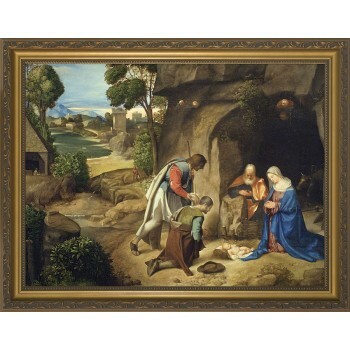 Our selection of Christian works includes reprints of the Masters, religious themes depicting Images of Jesus, Blessed Mother pictures art, children's religious art, Holy Men and Woman, and The Last Supper. 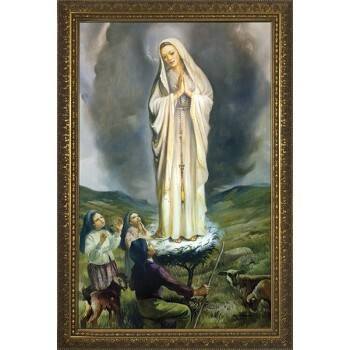 We also carry framed prints of famous quotes including Footprints, the Serenity Prayer, the Ten Commandments, the Marriage Blessing, the Irish Blessing and framed religious quotes. 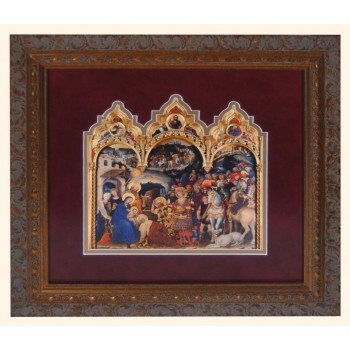 Choose the design you like the best and add style to your space with a beautifully framed piece of art. 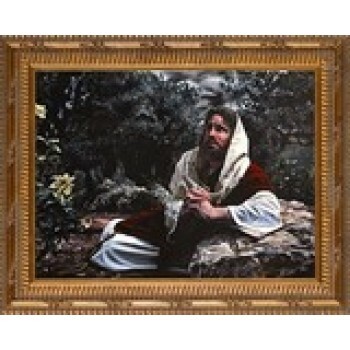 Our framed artwork is an amazing value. 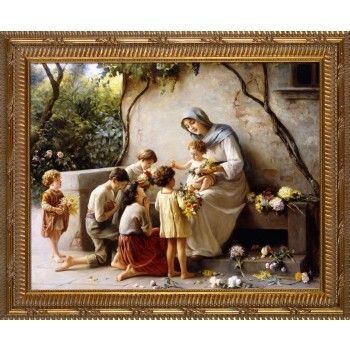 Framing services can cost hundreds of dollars, but each of our beautiful pieces comes expertly paired with a stunning frame to save you time and money. 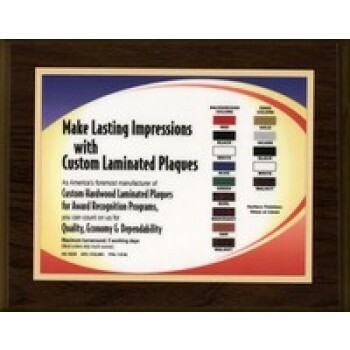 Not only will you save money, you'll also save time by not having to wait for the framing work to be done. 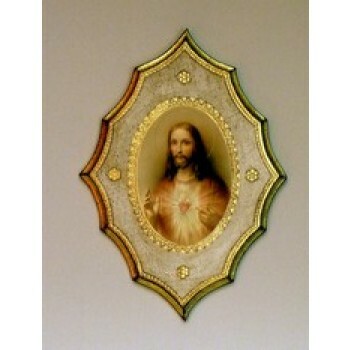 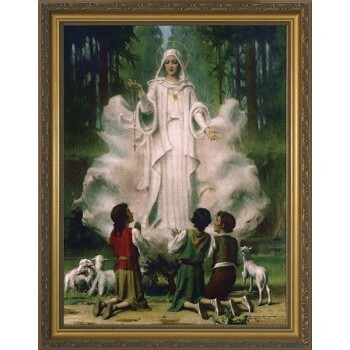 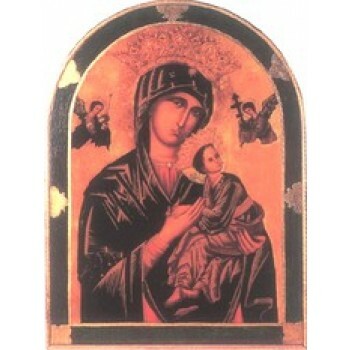 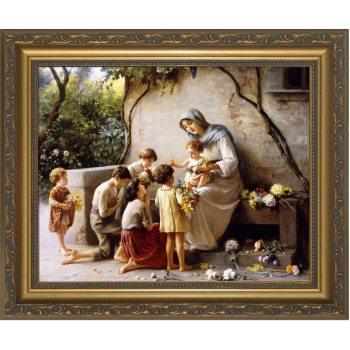 Simply order your favorite images like framed Blessed Mother pictures and receive your pieces in ready-to-hang condition. 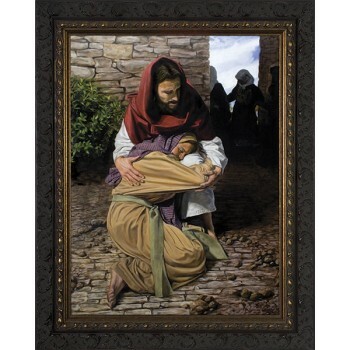 When appropriate, our artwork is also matted. 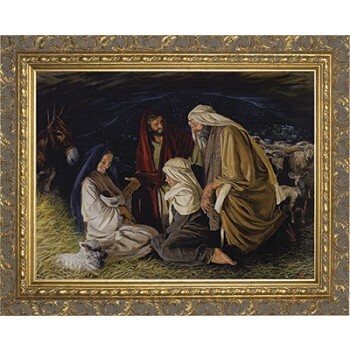 Matting enhances the look of a dark piece by adding a light border and it also expands the size of the art to fill a bigger space on the wall. 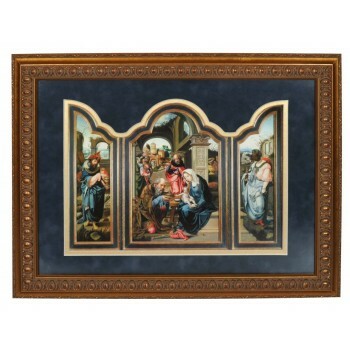 Matting is a great way to modernize an older or darker piece to make it more suitable for a modern space.